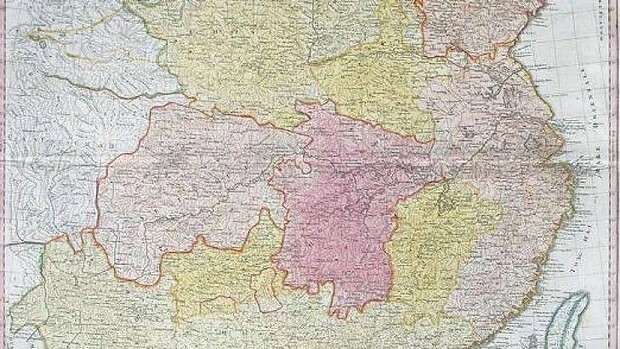 A detail of the 1735 d'Anville map showing ''China Proper''. 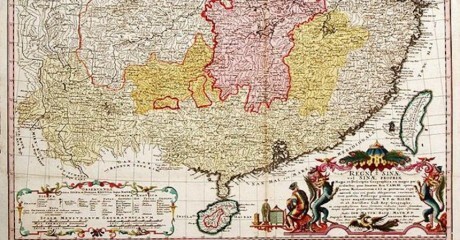 According to an antique-maps website, d'Anville's map was based on earlier geographical surveys done by Jesuit missionaries in China and represented the "summation of European knowledge on China in the 18th-century." The map showed, according to its original Latin caption, the so-called "China Proper"
without Tibet, Xinjiang, Mongolia, or Manchuria. are shown with a different colour border. Historical maps are sensitive business in China. 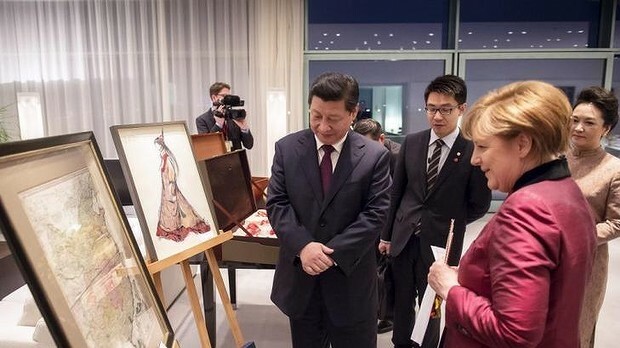 "inalienable parts of China since ancient times." Kiji-B's Living in Canada, Eh!